iPhone owners already know new updates means new problems. Here in this post, we are sharing top 8 iOS 10 problems and possible fix of them after the post. Some users are reporting their phones are “bricked” while trying to get iOS 10 update which is bad (Android never faced this problem, remember?) 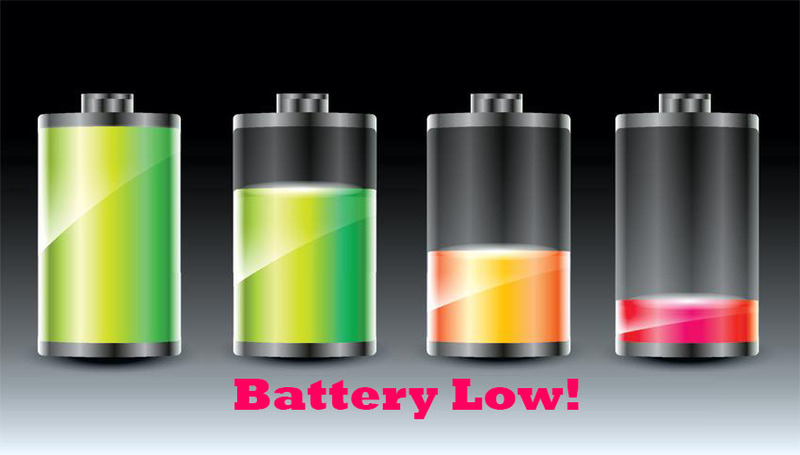 , some also reported about poor battery life, bluetooth gets disconnected frequently, WiFi problems and so on. So if you are skeptical whether you should update your phone from iOS 9 to iOS 10 now or not, read the review carefully. Apple run the beta for 3 solid months. Although the beta update did not brick any iPhone but the final update has caused several iPhone or iPads bricked and unusable. So before you try to get an Over the Air (OTA) update next time, always take backup of your data. Although iCloud works better if you pay enough to Apple so that your entire storage has a backup on the iCloud account. 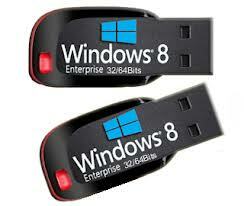 The simple solution is working with Apple iTunes and PC or MAC. The traditional way to unbrick an iPhone. Just reinstall iOS 10 or iOS 9 by using PC or Mac and you will get back your Phone into working condition. iOS 10 drains your battery faster than iOS 9. Bricking iPhone or iPad wasn’t enough. Turn off Background app, Turn of unnecessary apps like fitness app while not in use, Turn off WiFi if you are not using it, Keep minimal brightness level, also check the apps that are using your battery most of the time such as Facebook messenger, Twitter or Music streaming apps. 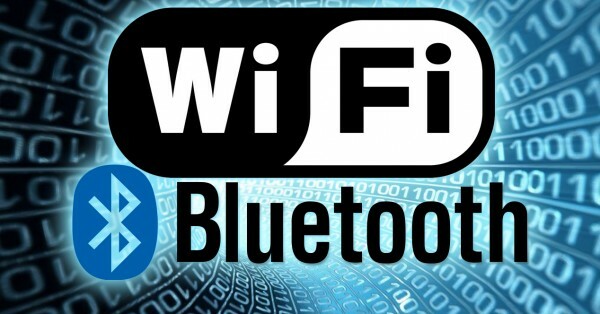 Several users reported that they are now having connectivity issues with their connected device via WiFi or Bluetooth. Go to Settings > General > Reset > Reset Network Settings . With the new iOS 10 update , many will consider this as a new problem. Now you need to physically press the home button to unlock the device. 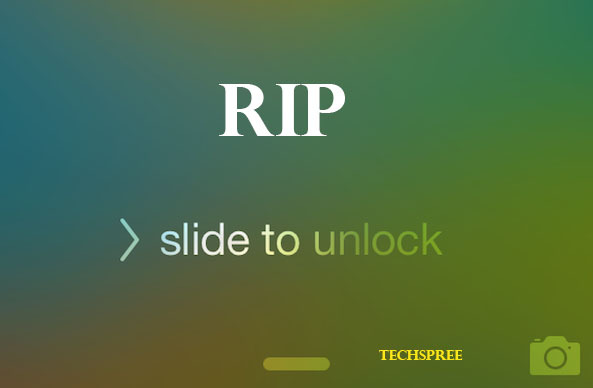 The traditional slide to unlock feature is now removed. 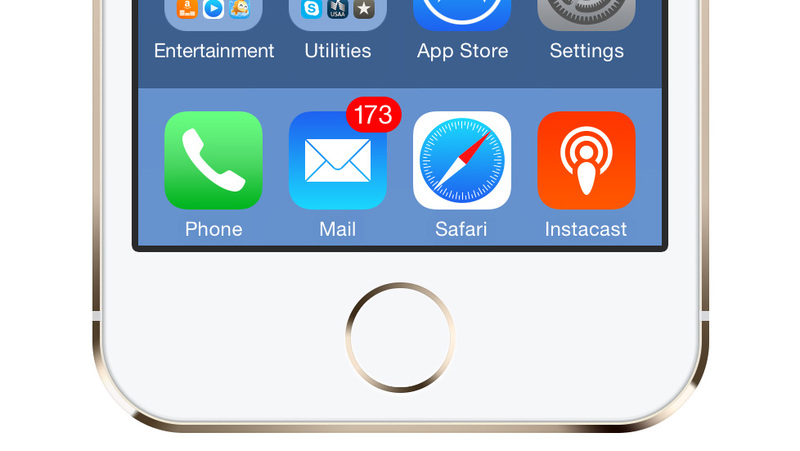 Many will think this will make their home button to deteriorate very soon. How to disable “Press Home button to unlock” feature? If you don’t like this feature then you can disable this feature by toggling a setting. You need to turn on “Rest Finger to Open” feature. With iOS 10 , this feature is turned off by default. This will unlock your phone by just resting your finger on the Touch ID and using your fingerprint unlocks your device instantly. No need to press home button again and again. 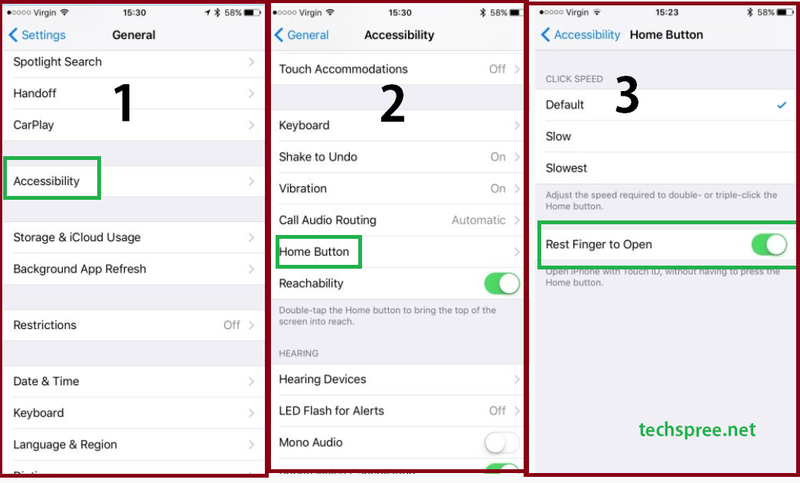 Open settings >> Navigate to the General > Accessibility menu >> Choose Home Button >> Toggle “Rest Finger to Open”. 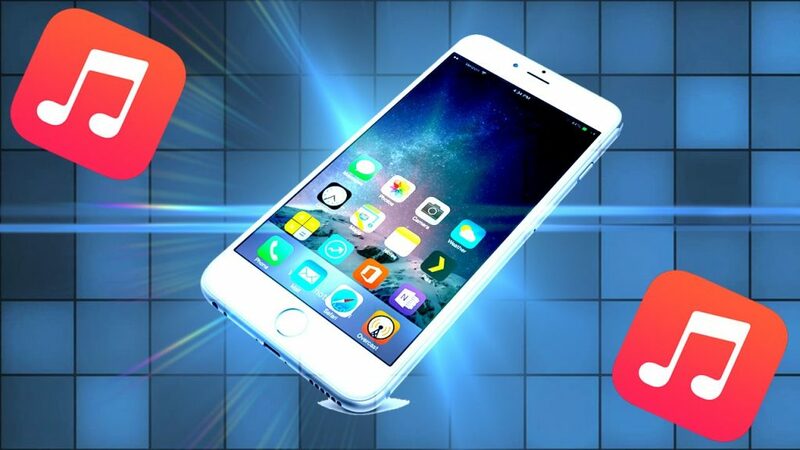 iPhone 6s and iPhone 7 users also enjoy additional feature which is “Raise to Wake” even more convenient. Just raise your phone to get back ON the screen light. Sweet?? Love traveling? Visiting a remote place on holidays? If you once lose mobile network, your phone won’t connect again. The temporary fix is to enable “Airplane mode” ON and then OFF . 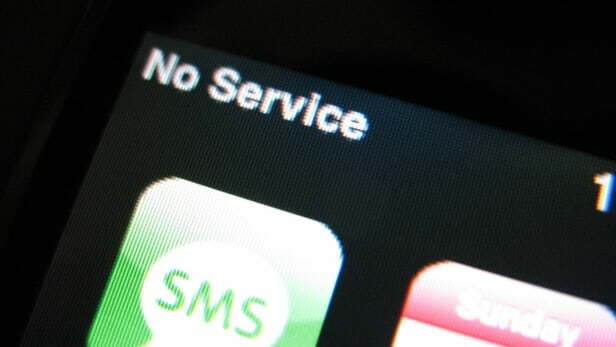 This will reconnect to your mobile network. Rebooting your phone also restores the connections. But this requires much time. If you have updated your phone to iOS 10, now you won’t get notification when you receive a new iMessage. This is weird, isn’t it? To solve this problem, go to Settings >> Notifications >> Messages and then turn on all the options and be sure to select the alert type as “Banner“. If you have updated your phone already now you will also notice that your purchased ringtones are vanished. This happens because iOS will restore your tones to default ones after you update your OS. Connect your iPhone with PC or Mac and open iTunes software. Select your device from the top menu and under “On My Device” select “tones”. Now check the box next to “Sync Tones” >> Agree. Now all tones that you purchased will be restored. That’s easy! This iOS 10 bug won’t open your email if your email address contains apostrophe. 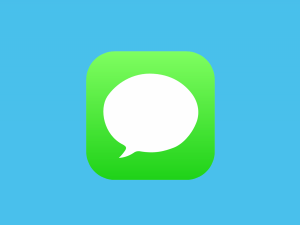 Users say when they try to click the Mail app they only see a blank screen. Mail app is working fine for other users who don’t have apostrophe on their email address. Wait for Apple to fix this bug on the next update. Hope iOS 10.1 will fix this bug. 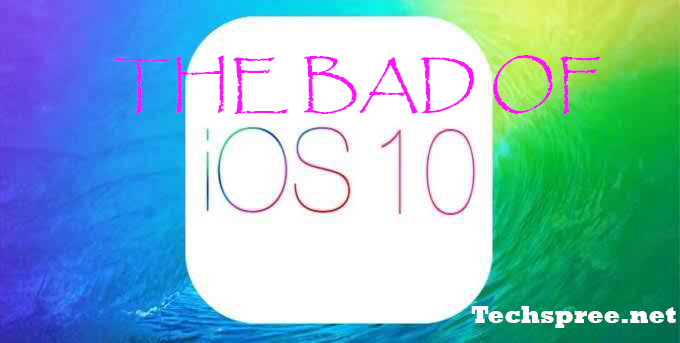 After using iOS 10 just for one day these problems are faced by many iPhone and iPad users. If you are one of them then you have only two options, either you downgrade to iOS 9 or wait for Apple to fix those bugs. 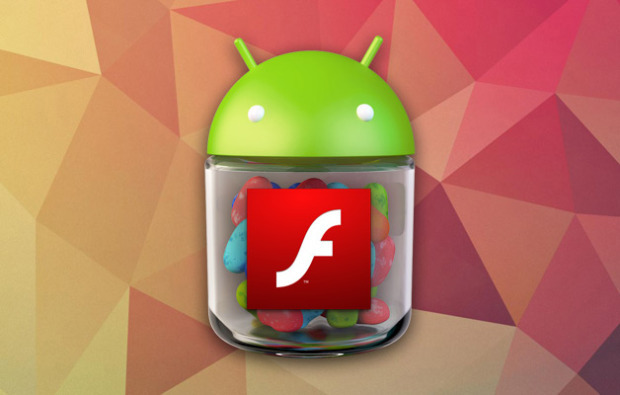 These problems are result of the software problem so the future update will address these issues. Have you faced any more problems that are not listed here? Please comment below so that Apple can get notified through us!! This is really problematic and I think Apple should put a patch/fix ASAP. If I use Siri to place a phone call like “call my mom” when the phone call is over I have to press the home button once to bring up the home screen, press the home button a second time to get to the unlock screen, then unlock the phone and only then can I end the call. All this just to end my call, what a pain! And what’s worse is that after the phone is finally unlocked, it brings up the last screen I was using before the phone call so then I have to exit out of that screen in order to get to the phone screen to end my call. Why can’t the phone screen show up when I take the phone off my ear like it used to?